I added a new hair styling tool to my collection on Saturday, it’s the Remington CI95AC/2 Tstudio Salon Collection Pearl Digital Ceramic Curling Wand * (retails for $24.99). 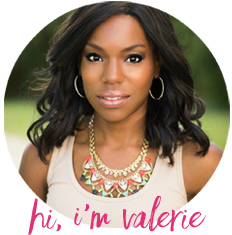 I was very VERY impressed with this curling wand because I was able to curl my entire head in less than 20 minutes (15 minutes the second time) and my hair was sleek, and stayed curled for days (seriously). I created a video tutorial/product review so that you can do the same. I would have honestly never tried the Remington curling wand if it hadn’t been for Danielle Smith’s video about the Remington Wet 2 Straight Wet/Dry Straightening Iron * and that thing is AMAZING! Like, Brazilian blowout amazing (I posted all about my experience on my facebook fan page but have not blogged about it yet). I’m not sure what I’m going to do with all of this newly-found free time, and I will definitely be downsizing my hairstyling tools! Think you’ll be trying a curling wand? Have you already? Let me know what you think in the comments! DISCLAIMER: I’m not affiliated with this company in any way and I bought both of these hair styling tools with my own money. I noticed that your hair was straight before you were curling. I have very curly and unruly hair. I’m looking for something that will give me the awesome curls without having to flat iron it straight. would you suggest it for that? Can’t wait to try it! I just got a new cut w/ long layers and need to fire out how to curl it quickly! Thanks! omg your hair looks gorgeous! i need a curling wand/iron…SOMETHING! i tried curling w/my flat iron as i’d seen someone do on YouTube but it didn’t hold. 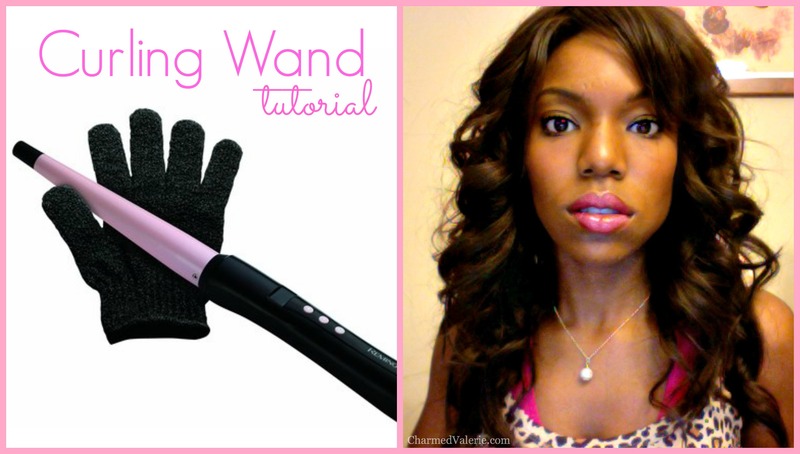 the wand seems like the ideal curling tool! 🙂 awesome vid as usual! P.S. we are also doing a grand prize giveaway for 3 lucky people who write reviews on our website before midnight on March 31st. I Love your Tutorial! Thank you very much this is worked wonders on my daughters hair and it looked amazing! She is sure to win her next pageant using this. did you buy the 1/2 to 1 inch or 1 inch to 1 1/2 inch?